Here is a project using a couple of the oval Stitched Shapes Framelits. As you can see, the new Stitched Shapes Framelits layer with our Layering Ovals / Circles / Squares. Tie a knot in a piece of Mint Macaron from the Ribbon Trio Pack and attach the strip of ribbon to the left hand side of a piece Irresistible Floral Specialty DSP, then attach the DSP to an Island Indigo card base. Stamp a sentiment from Blooms & Wishes on a piece of Whisper White using Island Indigo ink. Add some of the floral images with Mint Macaron and Blushing Bride inks, and then cut with one of the Stitched Shapes Framelits. Make a collage using the floral images on another piece of Whisper White and cut with one of the Stitched Shapes Framelits. Cut matching scalloped ovals from the Layering Ovals Framelits using Island Indigo cardstock. Adhere the stitched ovals to the scallop ovals and attach to the card. Don’t forget that in conjunction with the release of these Framelits, there are a number of co-ordinating stamp sets on sale for 25% off, but only for 1-30 November 2016. 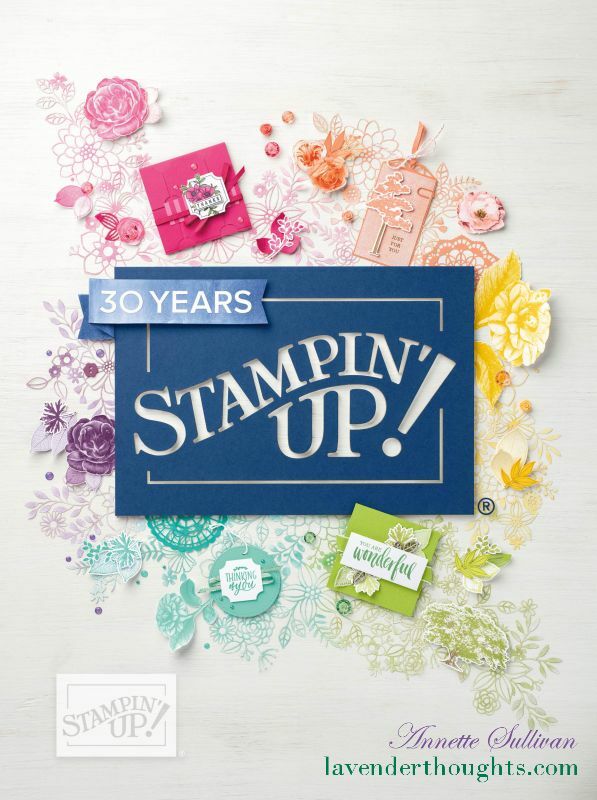 The Blooms & Wishes stamp set is one of these sets.